Liponesta is a diet pill that marks a new trend among supplement companies and it seems to be catching on. That is losing weight while you sleep? Sound too good to be true? Well with the ingredients that some supplement companies are giving you it definitely is! But with LipoNesta, your dreams of having that trim, hot body just got easier. LipoNesta has been so effective in helping people lose weight, other supplement companies are crying foul. Spreading rumors that LipoNest isn’t or shouldn’t be legal. That it contains some special ingredient that helps you sleep better at night. There is a ton of speculation, probably all fabricated by the competitors of LipoNesta, in the battle over market dominance. 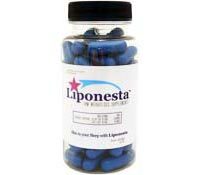 Liponesta’s Weight Loss Formula is considered the best night time or PM diet pill available! 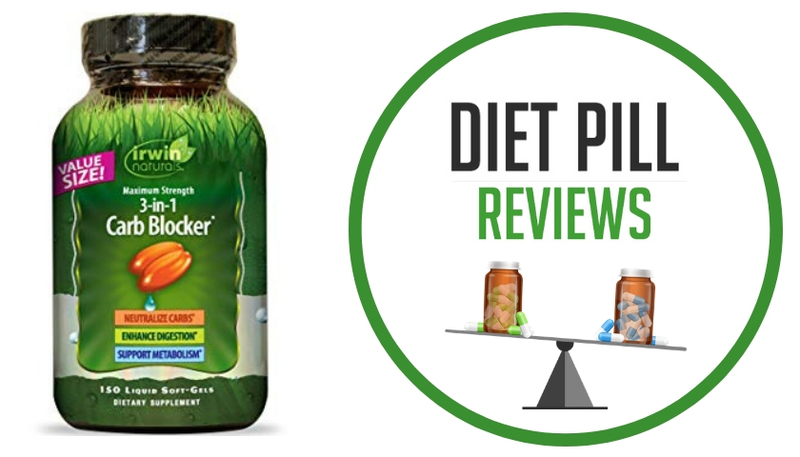 Suggested Use: Each Liponesta bottle has 30 two-capsule servings and is a 30-day supply. Simply take 2 capsules with 8 ounces of water approximately 60-120 minutes before desired bedtime. Valerian Root (Standardized to 0.8% Valerenic Acid),Hops flower (Standardized to.4% Flavonoids), Jujube Extract, Passion Flower, Chamomile Extract (Standardixed to 1% Apigenine), Ashwagandha and Melatonin. 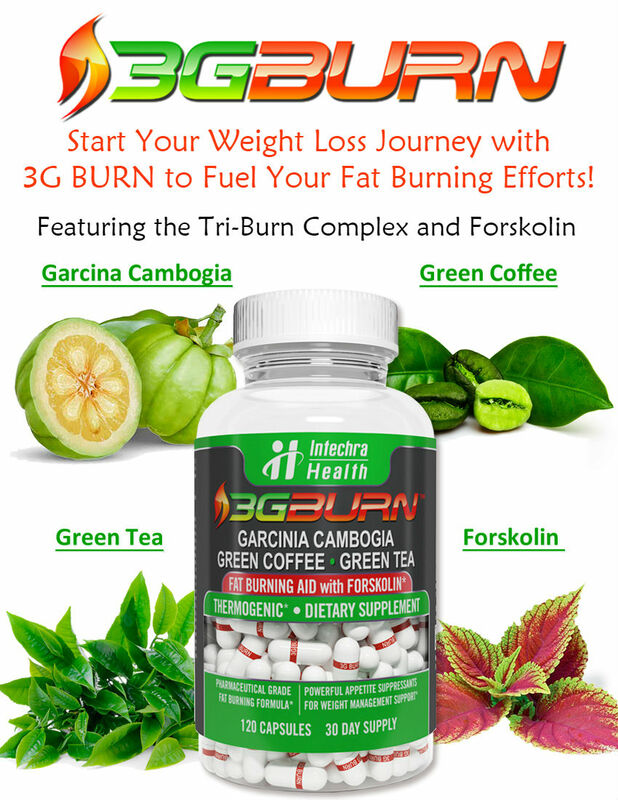 Decaffeinated Green Tea, Slimaluma, Chromium Polynicotinate, Magnolia Bark (Standardized to 2% Honokiol), Phenibut, Guggulsterones 2.5%, Dandelion Root , Coleous Forskohlii, Garcinia Cambogia, and Cinnamon Extract. Caution: Do NOT operate heavy machinery or drive after taking. Do NOT take with Alcohol. Discontinue using if you begin hallucinating. Never exceed recommended dosage. Never Mix with prescription medications. Consult with your doctor or physician before beginning any weight loss program or new vitamin supplement. Individual results will vary. 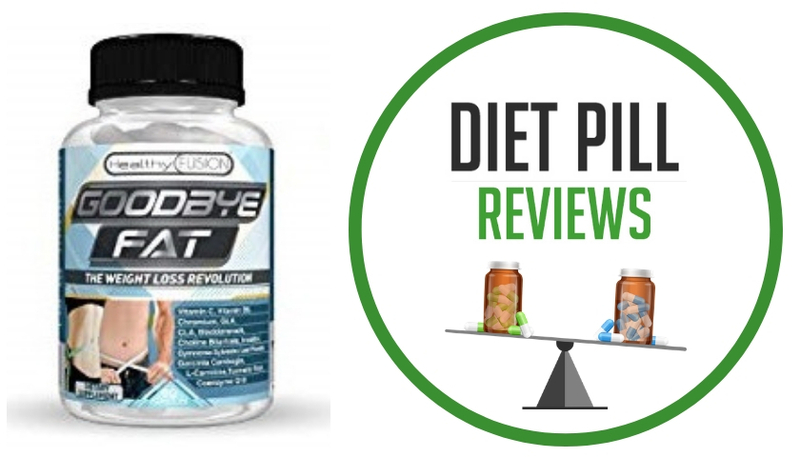 These statements about Liponesta diet pills have not been evaluated by the Food and Drug Administration. 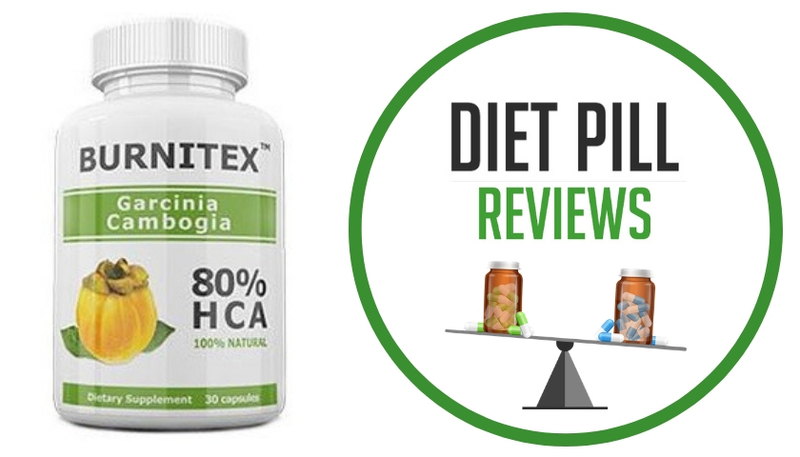 Liponesta diet pills are not intended to diagnose, treat, cure, or prevent any disease.